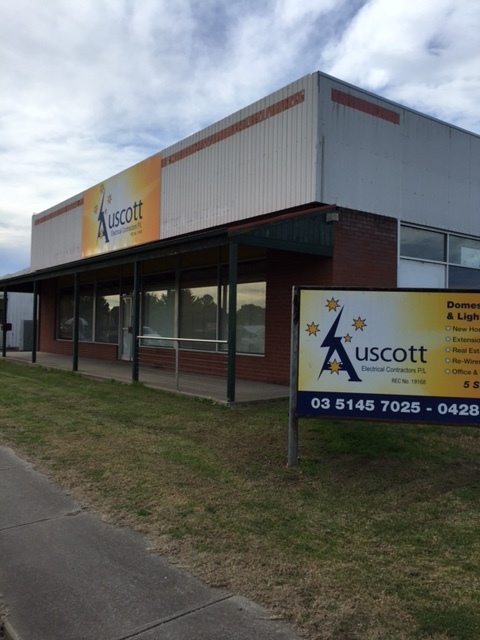 At Auscott Electrical Contractors, we provide electrical services to those in Sale, Maffra, Stratford and Surrounding areas. 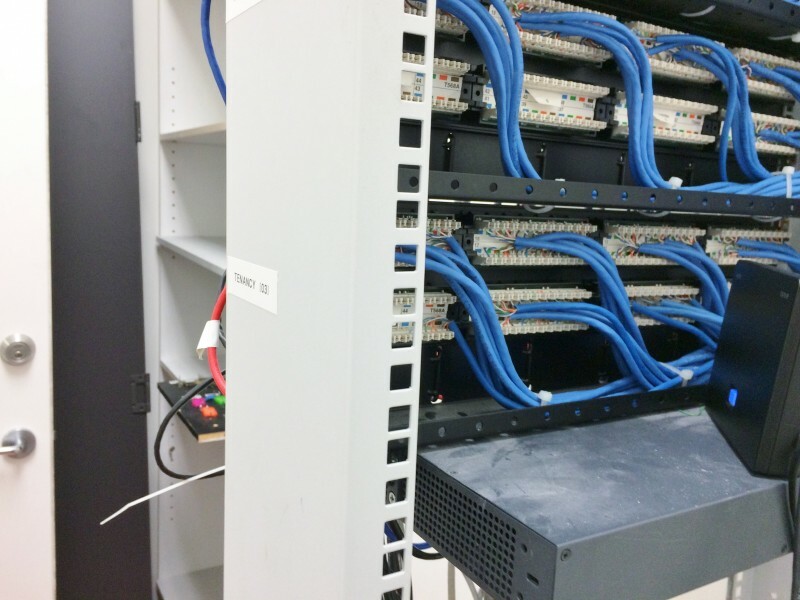 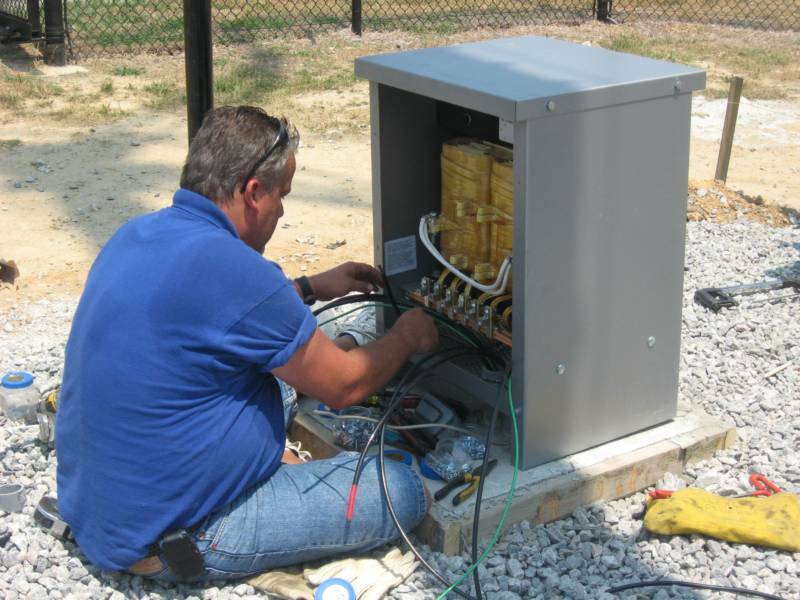 Our team are highly trained, with many years’ experience working as electrical contractors. 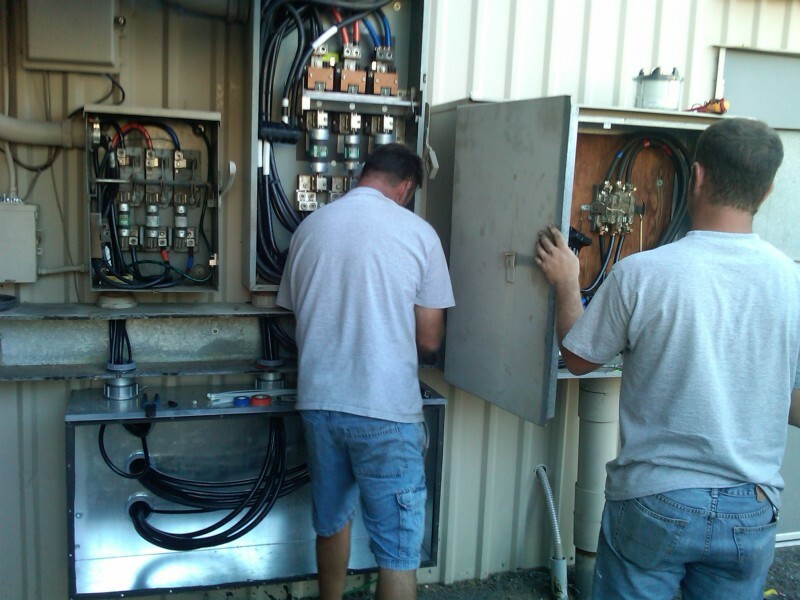 We have the know-how to get your electrical work done in an efficient and reliable manner. 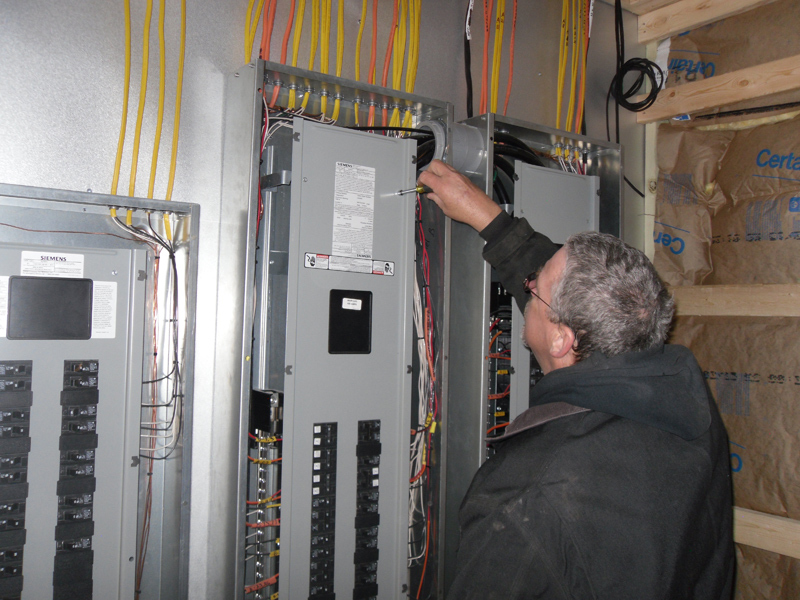 Remember, you need a qualified electrician to conduct electrical work. 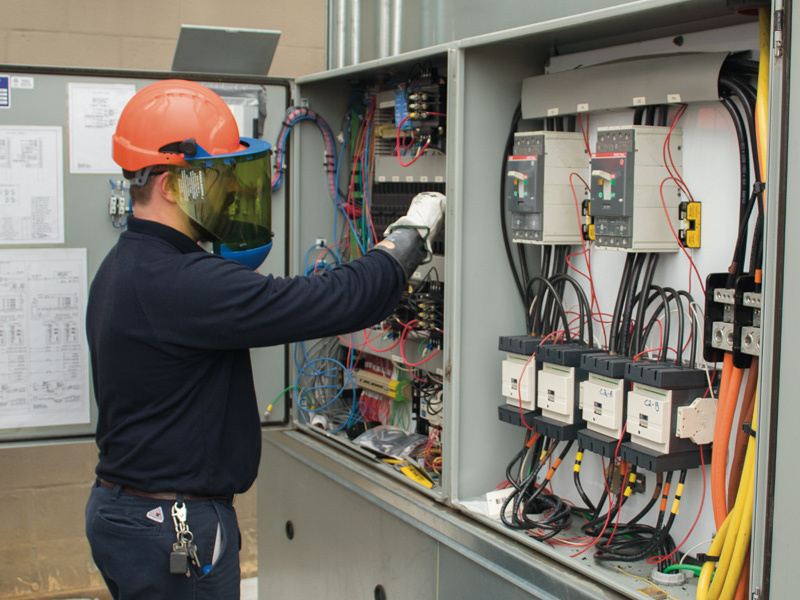 All of our electricians are fully trained and certified to install, repair and maintain or operate electrical equipment, electrical wiring and circuitry. 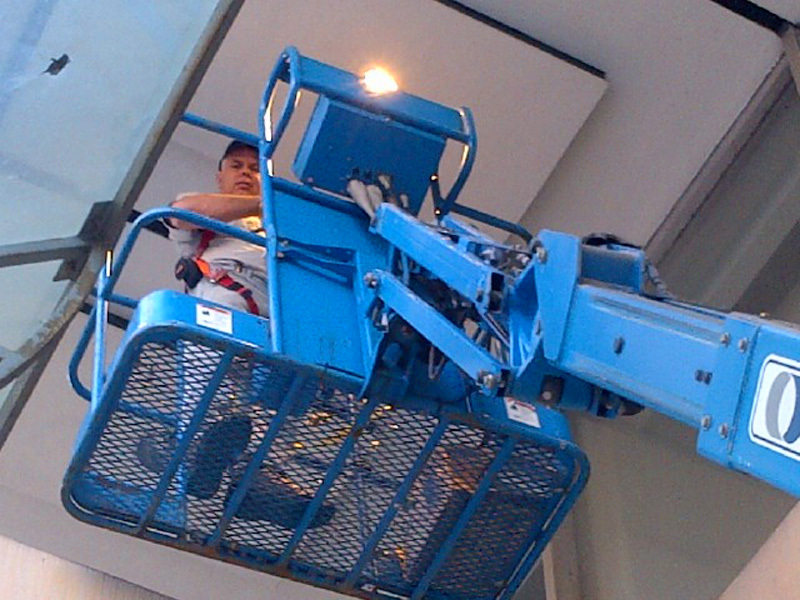 We have extensive experience in both domestic and commercial jobs, so no matter the size of the job, we’ll look after it for you. 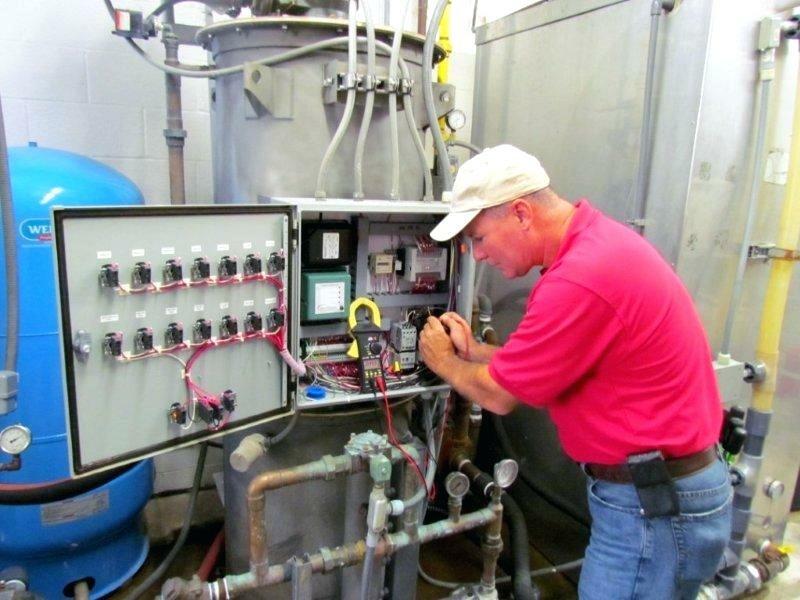 We have been operating in Sale, Maffra, Stratford and Surrounding areas for a number of years, and our reputation has grown steadily over that time. 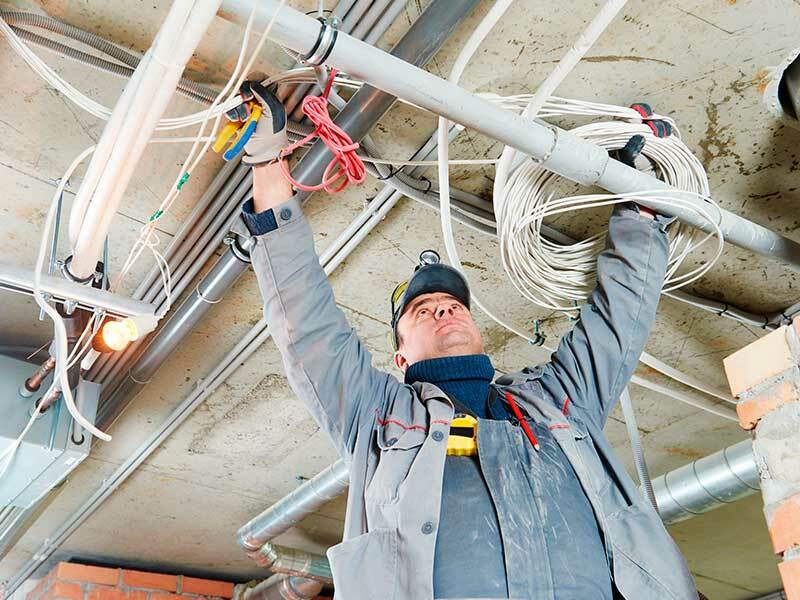 If you need professional electrical services in Sale and surrounding areas, call Auscott Electrical Contractors today.